Worldwide spending on traditional hardware, software, services, and telecommunications is on course for growth of 3.7% this year in constant currency – that’s slightly down from last year’s 4.2% growth, and will reach $4 trillion in 2018, according to the latest findings from IDC. Wireless communications and mobile internet access over cellular networks continue to be an essential component of next-generation telecommunication system enhancements. 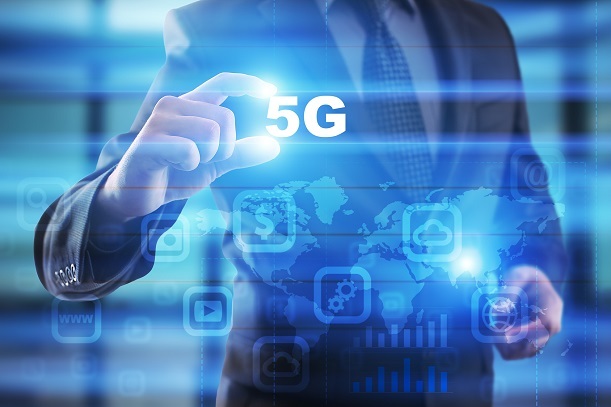 While deployments of 4G network technologies are still occurring across the globe, plans are underway for 5G.